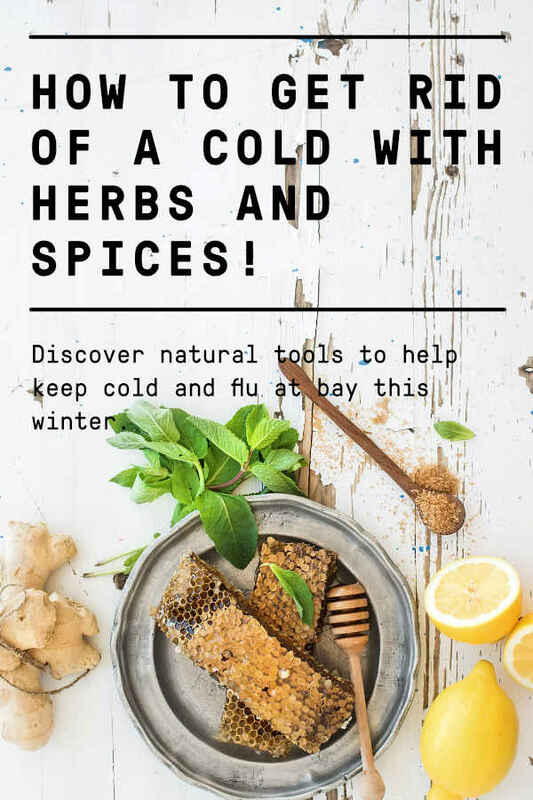 How to Get Rid of a Cold with Herbs and Spices! Your head feels a little fuzzy. Your nose? A little sniffly. Your joints are saying ‘hey, quit moving around!’ even though all you did was get up off the sofa. Oh dear, sounds like you’ve got a cold coming on. Why you? Why now? There’s so much to get done tomorrow, you don’t have time to sit blowing your nose at your desk and dreading the walk down the stairs! So, how do you get rid of a cold before it even really begins? Here are some tips to give your body a fighting chance and reduce the discomfort from the symptoms. A cold can be a bit like a Chinese finger trap. The harder you pull against it and work yourself at your normal pace, the more likely it’ll try and slow you down. Chill out. You know best what that means for you. Valerian – reduces mental over-activity, which should help you stop obsessing over things you ‘should’ be doing instead of resting! We believe these herbs are so well-suited for relieving stress that we put them into our stress relief tea. 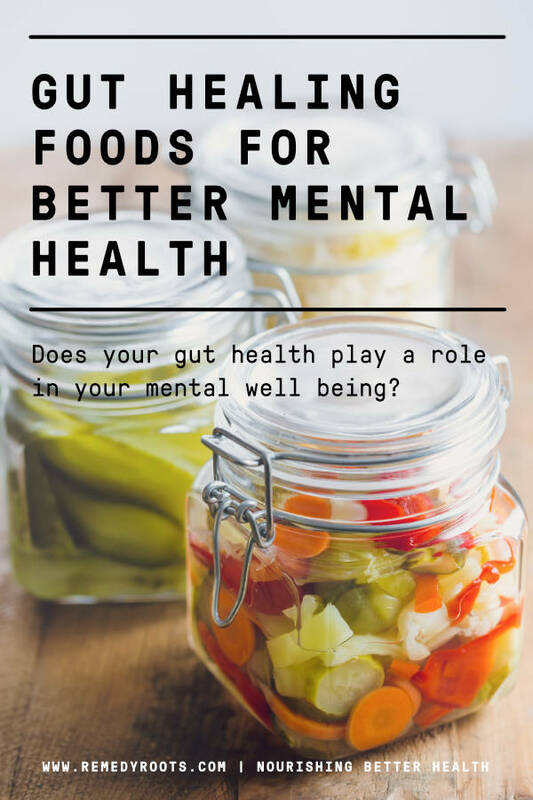 Eat Healthy – Comfort Takeaways Won’t Help You Here! Processed and fatty foods with little nutritional value certainly aren’t what the doctor ordered. To help get rid of a cold, get lots of vitamin C through citrus fruits, vegetables or green tea. Eat lots of colourful vegetables so that you get some antioxidants in your body. Eating healthy helps to get rid of a cold by making sure your body has the energy and the tools it needs to fight bacteria and repair cells. 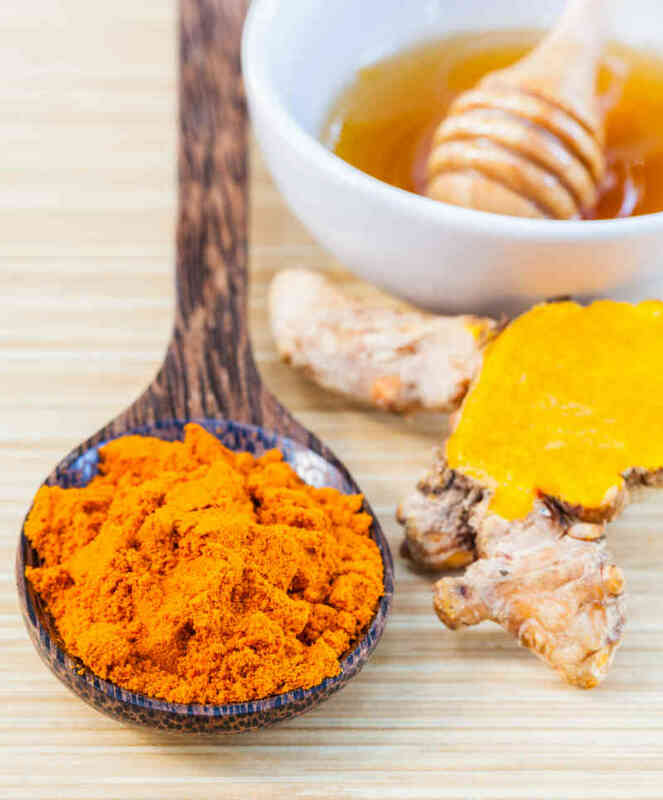 Your immune system is your body’s toolkit when you need to prevent or get rid of a cold. Tools need to be kept sharp, especially at the time of year when there’s lots of work to be done. 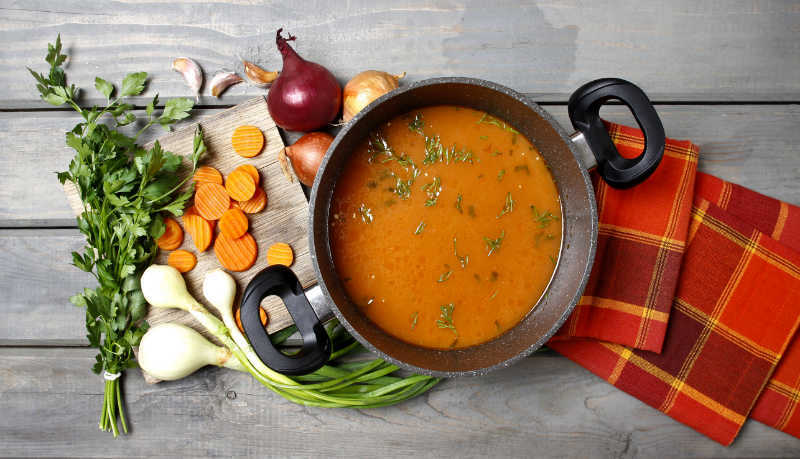 Below are a few recipes to help keep your immune system in tip-top shape. Boil the water in a saucepan. Add the turmeric, ginger and lemon and simmer for 15 minutes. Pour out a mug and stir in the honey. 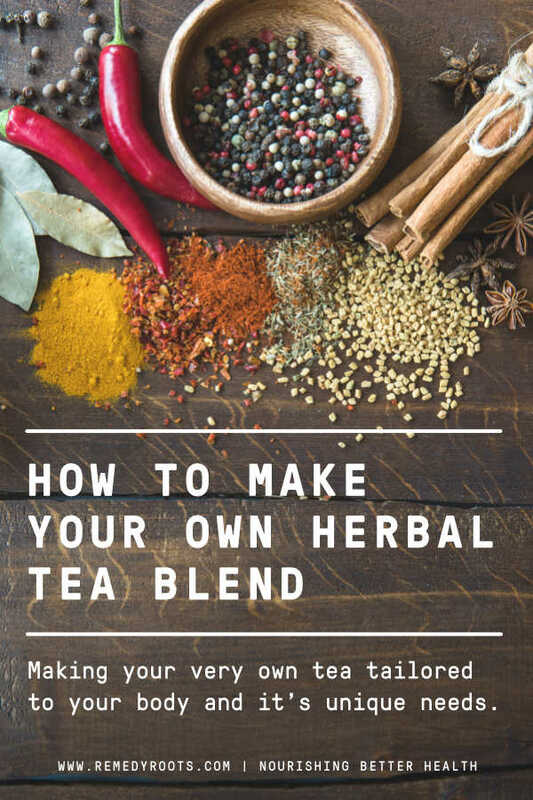 Add 0.5 – 1 teaspoons of turmeric latte powder into a cup. Add a small amount of hot water and stir into a paste (this stops the end result being lumpy). Heat a milk of your choice (almond or coconut add their own tasty layers of flavour to the drink). Don’t boil the milk or it may burn. Add the milk to the paste and stir continuously. Taking doses of the things you need to combat colds may help to keep them at bay. 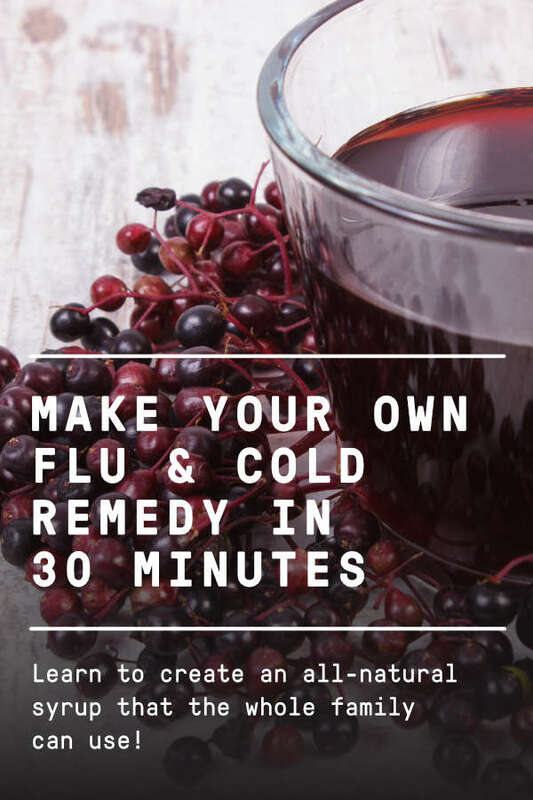 Check out our recipe for a flavoursome, immune system boosting cold remedy syrup that you can take every day to prevent colds. It only takes around 30 minutes to prepare! You could always try our very own immune booster tea to help you prevent or get rid of colds! Both these ingredients are loaded with vitamins and antioxidants, perfect for helping you shorten the shelf-life of that cold. There’s a great looking recipe for beetroot and tomato soup here. What do you do to get rid of a cold? Tell us on Facebook (@RemedyRoots) or Twitter (@Remedy_Roots).